This is a prestigious global award scheme and the IIP standard explores and acknowledges practices and outcomes within an organisation in three key areas covering leadership, support and staff development. 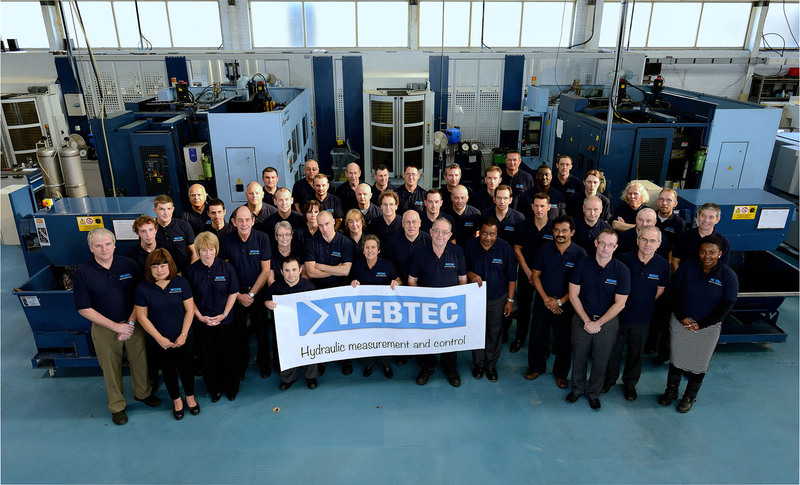 This is the first time that Webtec has entered this programme and Martin Cuthbert, Webtec’s Managing Director is delighted to have been recognised with the Standard Award, “I would like to thank the whole Webtec team for their hard work over the last 18 months, both in the UK and overseas, and congratulate them on achieving IIP accreditation which is a significant milestone on our journey as we develop a world-class culture necessary to support our customers worldwide”. Since 1991 Investors in People has set the standard for better people management. This standard defines what it takes to lead, support and manage people well for sustainable results. With a community of over 15,000 organisations across 75 countries worldwide, successful accreditation against the Investors in People Standard is the sign of a great employer, an outperforming place to work and a clear commitment to sustainability. Based on a tried and tested methodology of leading practice and a rigorous process of assessment, organisations that achieve Investors in People proudly display their accreditation to the world. Because they understand that it’s people that make the difference.